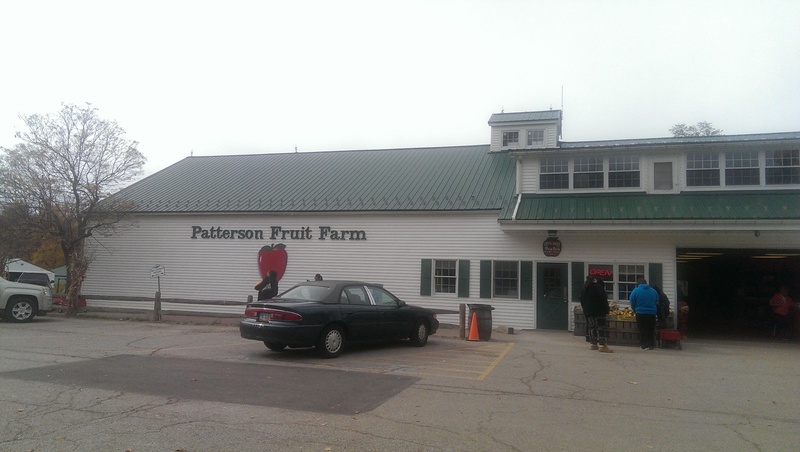 Patterson Fruit Farm in Chesterland is great year-round, but it really shines in the fall. Families flock there for the pick-your-own apples, pumpkins, apple cider, doughnuts and apple fritters in a fall wonderland of changing leaves, corn stalks and bales of hay. One of my friends raves about the apple fritters. The place gets packed on the weekends, and they have overflow parking across the street. I made a spontaneous decision to check it out on a Tuesday to see what all the hype is about, and I’m so glad I did. 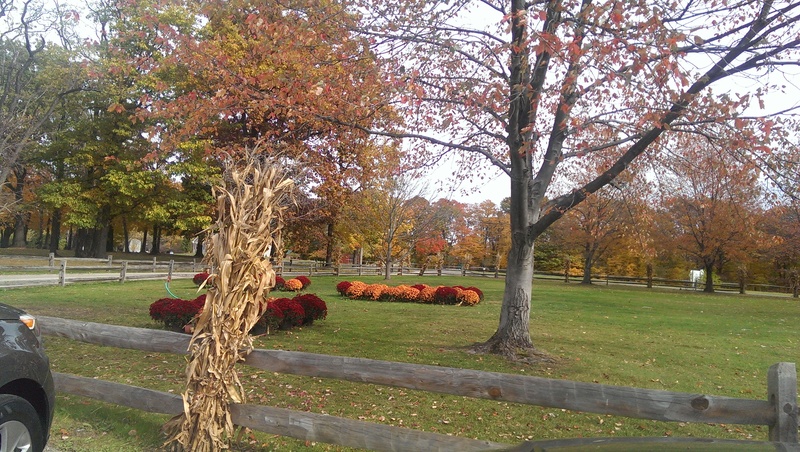 I enjoyed every minute of drive out to Chesterland amid the colorful leaves and crisp air. Driving home through Gates Mills I even got to enjoy the smell of a bonfire. It truly is a quintessential fall experience and is just one more reason that Cleveland Rocks! 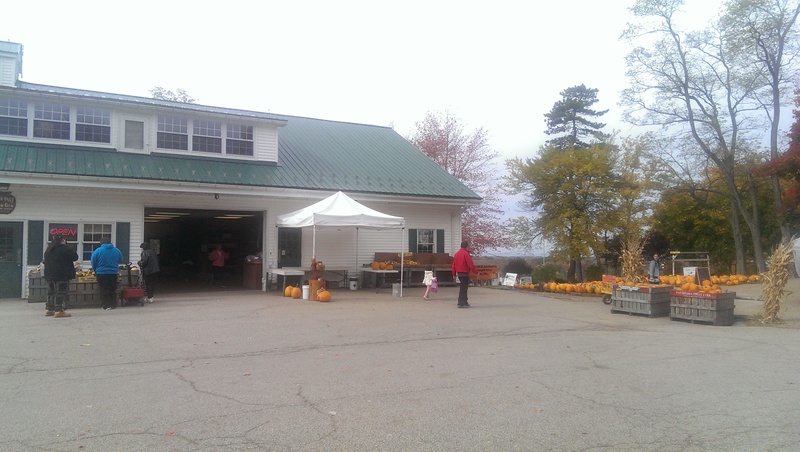 There are a ton of pumpkins to choose from outside, along with stands offering fresh kettle corn and lemonade. 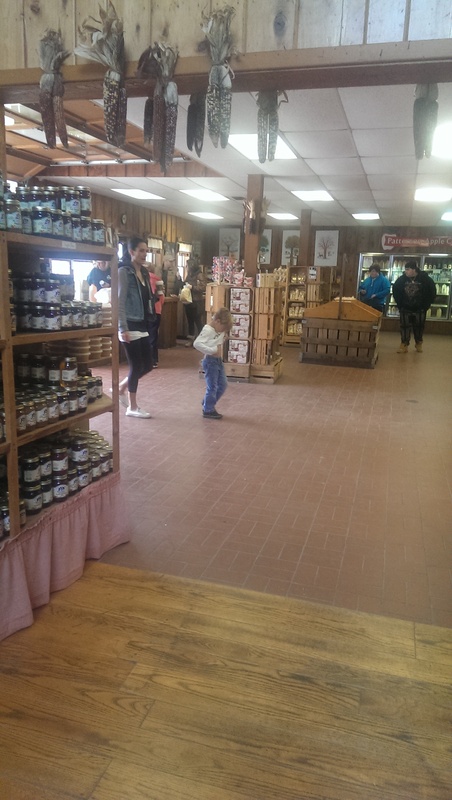 Inside the barn you can find all kinds of local culinary delights, from apple butter and Amish jams and jellies, pies, doughnuts, apple fritters, dried soup mix, pancake mix, maple syrup, popcorn toppings, and all kinds of cooking implements. 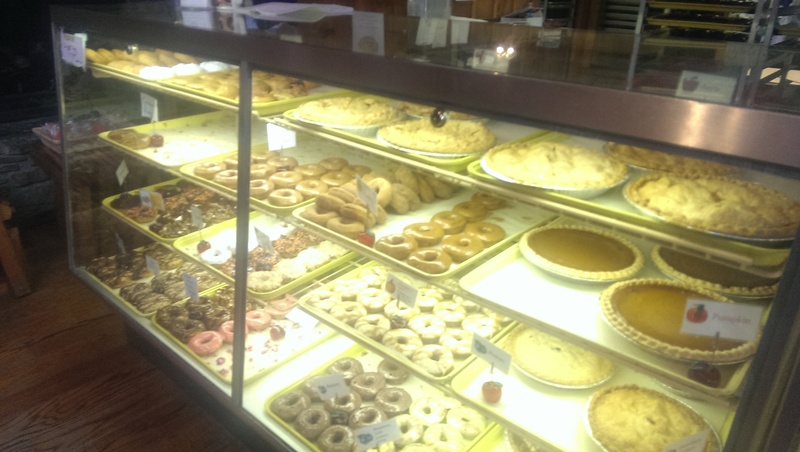 The doughnuts, pies and apple fritters are made fresh using the fruit from the farm. I ended up buying six doughnuts, because I couldn’t choose just one. 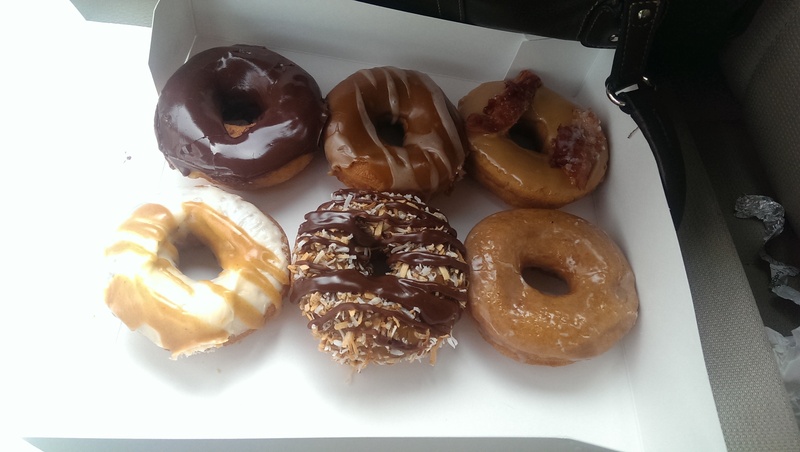 They all looked amazing I ordered the maple bacon, apple cider, pumpkin roll, Samoa, chocolate glaze and salty caramel. I loved the maple bacon and apple cider doughnuts. The maple bacon doughnut was a nice blend of savory and sweet and the apple cider doughnut had a hint of autumnal spices to it. And the apple fritter is indeed divine – soft on the inside, crispy on the outside and with chunks of apple in the dough. But the apples are the star of the show. Refrigerated cases hold apple cider, honey crisp apple cider (apparently only available for a limited time), milk and other refrigerated meats and cheeses. Hot apple cider is also available for purchase. You can buy their apple cider in most grocery stores in Cleveland, but there is just something special about drinking a hot apple cider at the farm. If you are looking to buy some apples there are a ton of kinds to choose from, ranging from Winesap and Honey Crisp to Macoun and Jonagold and everything in between. They let you sample all of the apples available for purchase. They also offer big bags of seconds, which are great to use for apple sauce. I bought two kinds to make some apple sauce. I was so excited about trying the different kinds I forgot to take photographs. 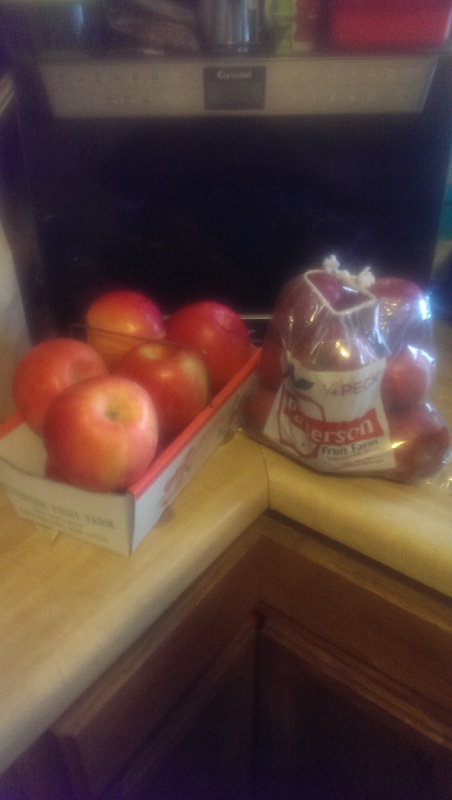 I bought winesap and honey crisp apples. I will use the winesap together with my apples from Fresh Fork Market to make the apple sauce. The honey crisp are just because they are my hands-down favorite apple to eat plain. 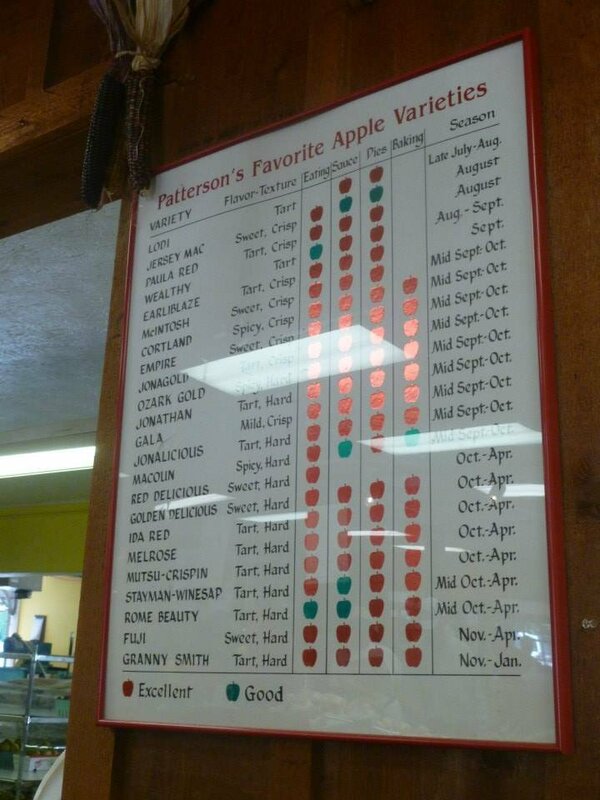 The orchard allows you to pick your own apples as well and features almost 20 different kinds. Not all varieties are available at once, but there are always several to choose from. They also offer pick your own strawberries and blueberries in season. 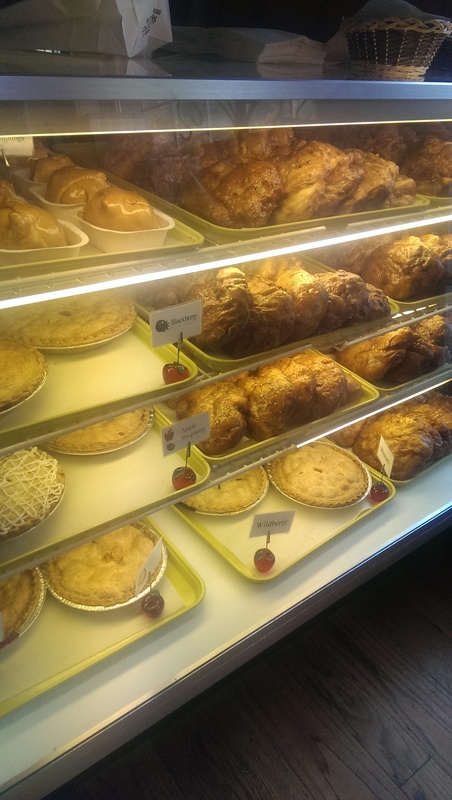 The pick-your-own location is just down the street from the farm market at 8765 Mulberry Road.